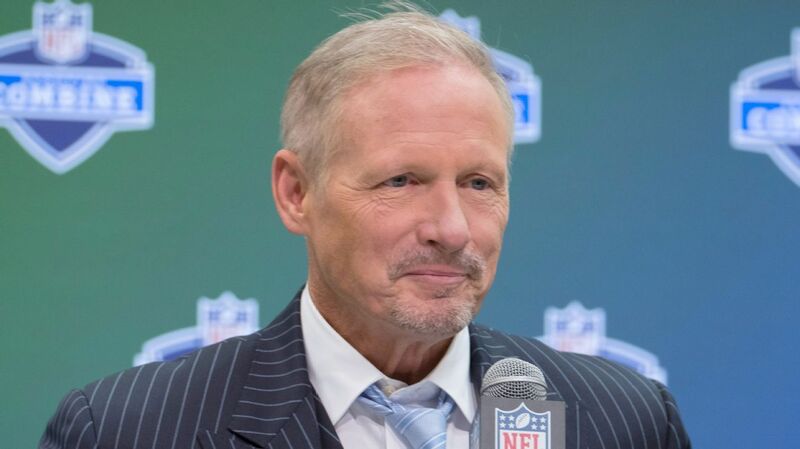 The Oakland Raiders are hiring NFL Network analyst Mike Mayock as their general manager, league sources told ESPN's Adam Schefter. Raiders coach Jon Gruden called Mayock is a "passionate personnel man" following his team's season-ending 35-3 loss to the Kansas City Chiefs. "He loves it," Gruden said. We want to see how the dust settles. " Mayock has drawn interest from." He has done it for a long time He will replace Reggie McKenzie, who won the Raiders on Dec. The Raiders, who finished 4-12, have the No. 4 overall pick in the draft, as well as the first-round picks belonging to the Dallas Cowboys and Chicago Bears. The announcement of Mayock's hire is as early as Monday. Information from ESPN's Paul Gutierrez was used in this report.